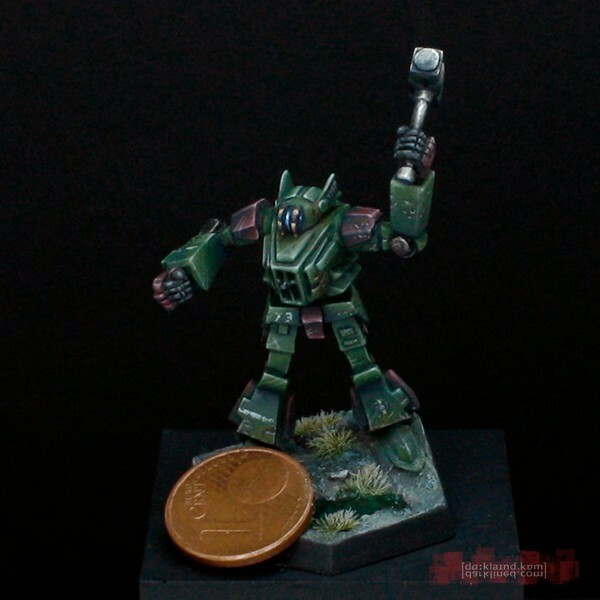 After the Blade the Mjolnir is my second miniature in the colors of the Republic Standing Guard of the Republic of the Sphere. 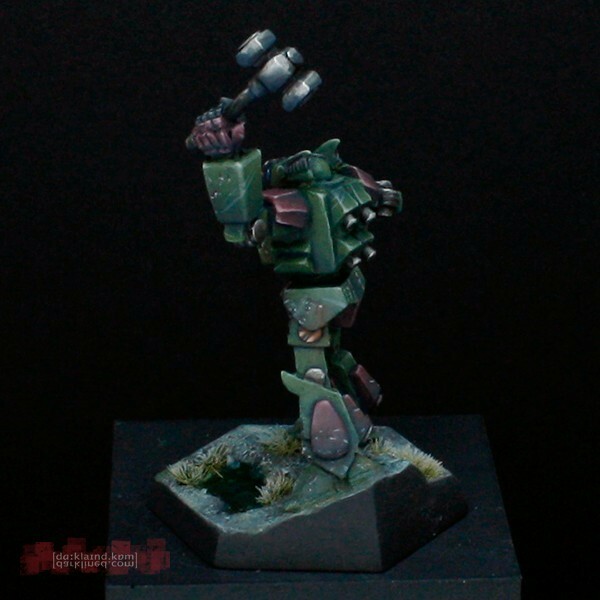 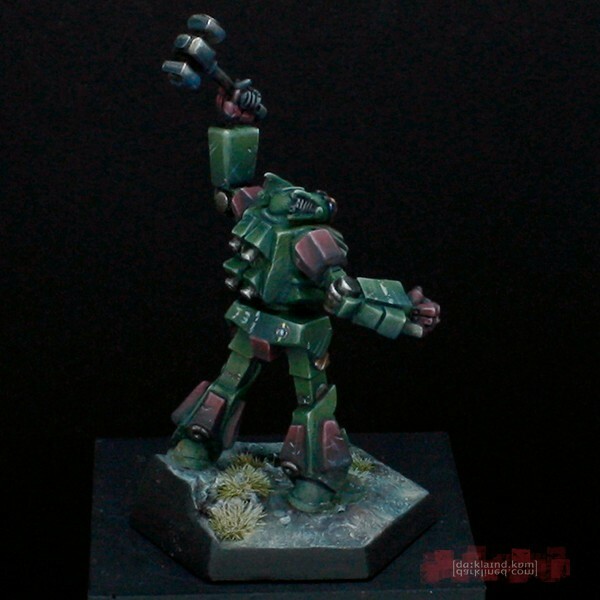 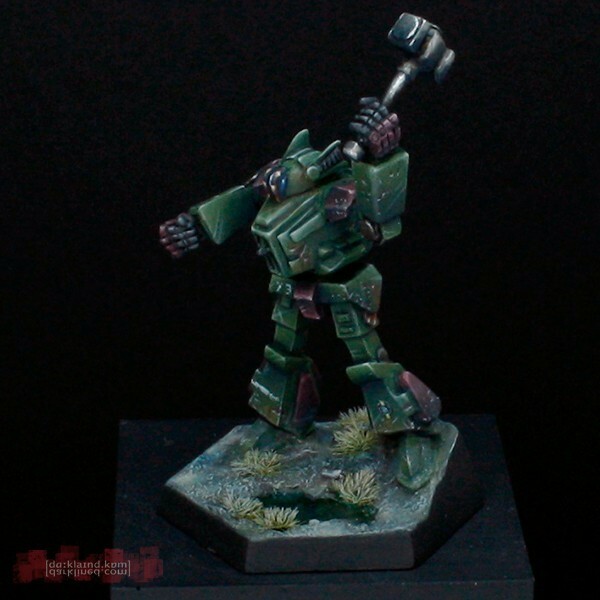 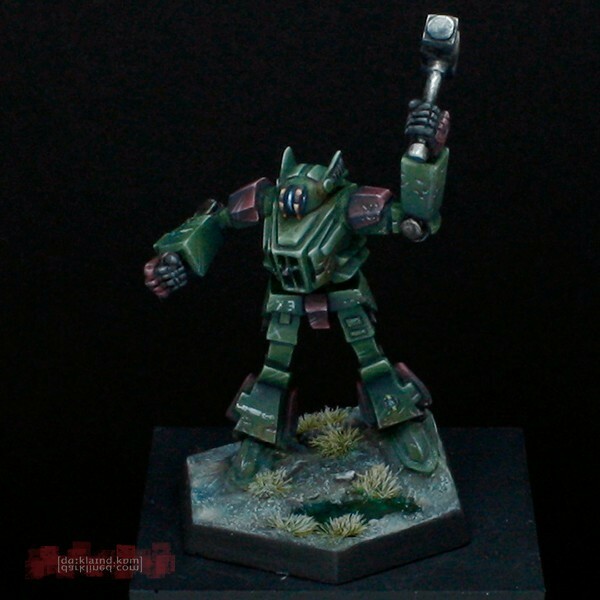 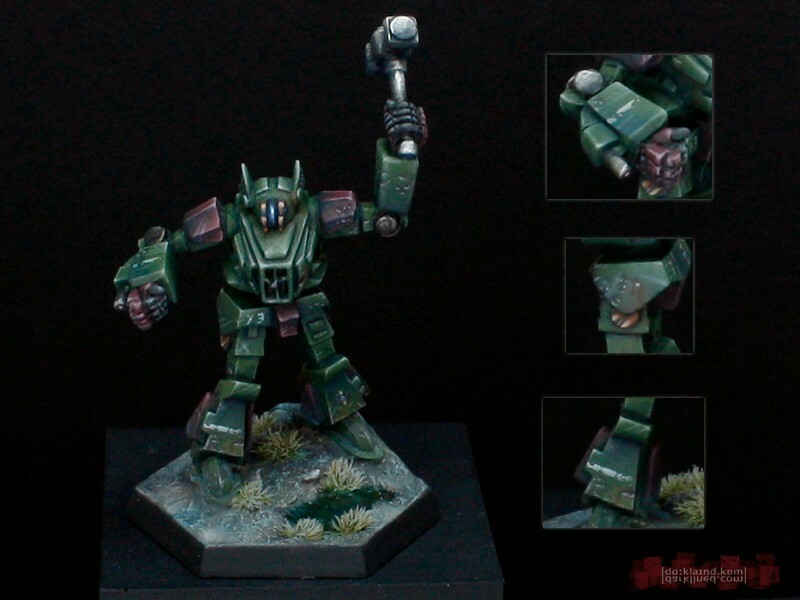 It was also the subject of a huge paint-along tutorial on the official Battletech forum. 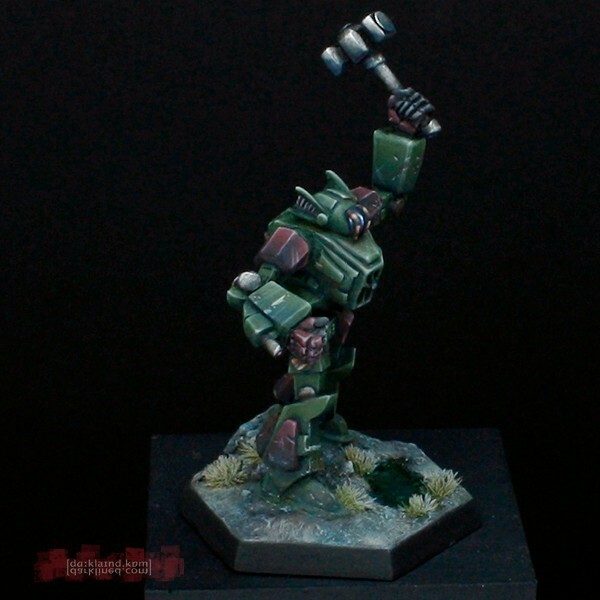 If you are interested in this paint-along or just want to find out how I painted the miniature, here is a link to the thread. 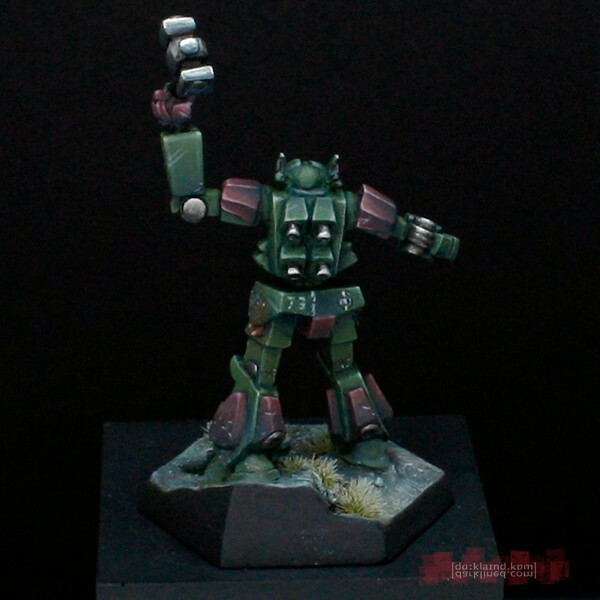 I am also working on an article for Camospecs Online collecting all the details from the thread.